Reasons for implementing employer/work-site based wellness programs include improving employee health and satisfaction. Wellness Programs have been shown to result in lower absenteeism, higher quality and productivity and lower health care costs (thus lowering premium in experience based premiums). The work-site is a perfect setting for implementing wellness programs as there is greater access to employees in their environment through the currently existing communication channels and the social networks that would enable supportive cultures. The work-site is also a cost-effective location for providing health education and promoting healthy behavior changes. A healthy organization culture must begin from the top-down. 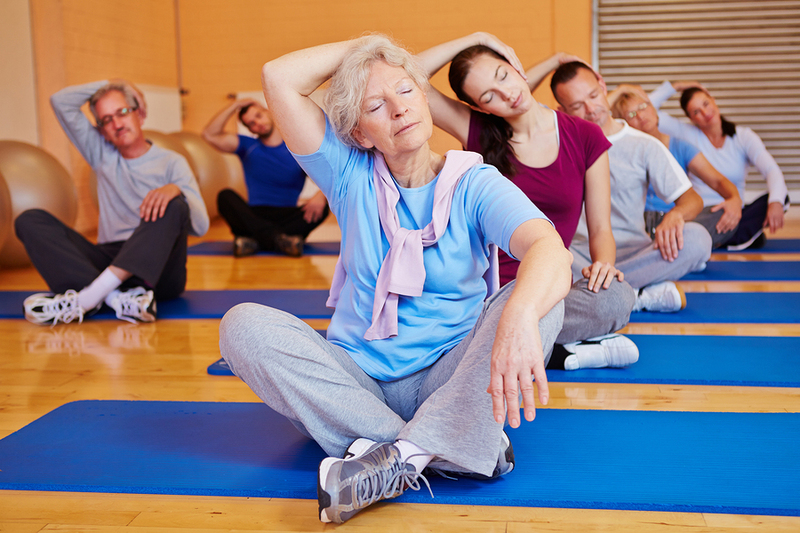 Senior management must be highly committed to the wellness of the employees to create a culture that encourages healthy lifestyle choices and behaviors. Research has shown that work-site wellness programs that incorporate more cultural elements yield more than two times reduction in employee health risks. Although there is no definition of a healthy organizational culture, elements that should be included are hands on involvement of CEO and top management. When top management openly practice good health habits the rest of the organization is likely to follow. Additionally, studies have shown that to improve employee health and ultimately modify health care costs financial investments must be included. Results oriented programs are those that are carefully researched, designed and implemented. They are focused on impacting the organizations bottom line through improved employee health and wellness. Benefit Counseling Associates can assist in implementing such programs. Having the right benefit plan in place for your company is important. It’s one thing you can do to make sure your employees are taken care of. But why not take the next step, and encourage them to help themselves get the exercise they need in today’s fast paced, high stress world. Zumba classes for the work-place are a great way to get and stay fit, AND build great camaraderie within the company. With the onset of “Obamacare”, “Wellness” Programs will become an important part of the employer’s benefit package. Research tells us that healthy employees are more productive, have less sick days, and are overall happier employees. 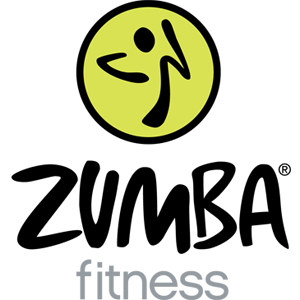 Zumba Fitness® is the only Latin-inspired dance-fitness program that blends red-hot international music, created by Grammy Award-winning producers, and contagious steps to form a “fitness-party” that is downright addictive. “Join the Party”.